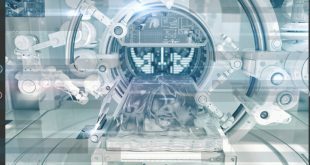 The Canadian Space Agency (CSA) released its 2019-20 Departmental Plan (DP) today which outlines spending of $329M, about $18M more than was forecasted last year but continues an expected downward trend. Today’s podcast is all about the moon. 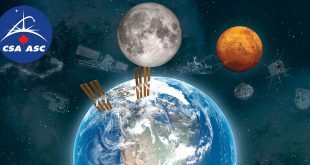 I’ll first share some of my thoughts on recent developments with respect to the exploration of the moon by the global space community. 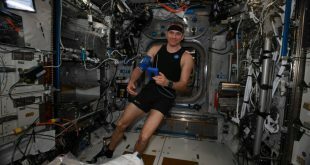 Then we have an interview with Pierre-Alexis Joumel, a co-founder of the Moon Race. 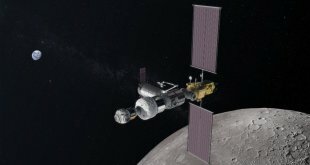 On March 5, the International Space Station (ISS) Multilateral Coordination Board (MCB) met and affirmed their support for the U.S. led Lunar Gateway program. 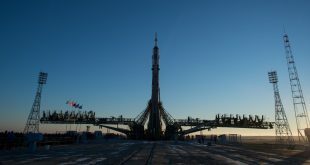 Sources tell SpaceQ that the new Canadian Space Strategy to be released later today will include a review of space related regulatory frameworks. 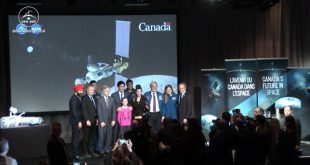 Today Prime Minister Justin Trudeau confirmed what many had hoped for by committing Canada to participate in the NASA led effort to return to the moon. 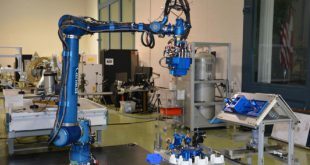 The Canadian Space Agency issued a request for information (RFI) today for its Deep Space Exploration Robotics (DSXR) initiative. 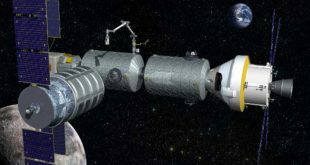 It doesn’t matter what the name of any particular program is that will eventually see humans once again explore beyond low earth orbit, the stage is being set now as to who will be the leaders, and Canada is trying to define its role. 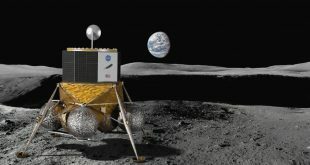 It seems NASA and other nations are focused on the exploration of the moon by robotics and eventually humans again. 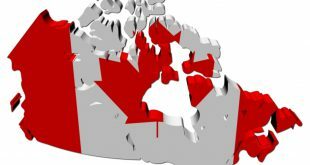 Canada, should the government choose to participate, can have a critical role.